The murder of Ryan Poston by Shayna Hubers is featured on 48 Hours on ID in a two-part episode. On the night of October 12, 2012, police officers were dispatched to a condominium in Highland Heights, Ohio, after receiving a 911 call from Hubers, who claimed she had shot her boyfriend in self-defense. When officers arrived at the scene, they uncovered that Poston, a 29-year-old attorney, had been fatally shot six times. Hubers was taken to the police station for questioning. During the nearly three-hour interrogation, Hubers told investigators that she was in fear of her life because she claimed Poston had become abusive. Despite her claims that it was self-defense, Hubers was arrested and charged with Poston’s murder. An investigation revealed that Hubers may have murdered her boyfriend out of anger because he was about to end their relationship. 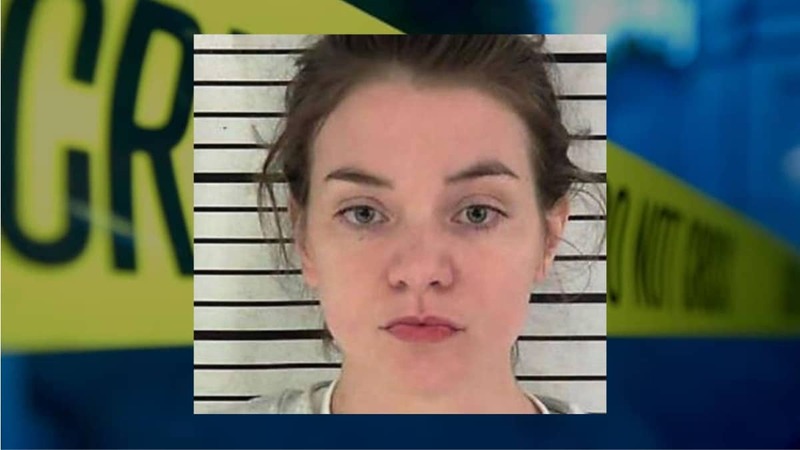 In 2015, Hubers was convicted of murdering Posten, and she was sentenced to 40 years in prison, but it was later overturned and she received a new trial. She was found guilty for the second time in 2018. Hubers was sentenced to life in prison. Part One of 48 Hours on ID — Breaking Point, airs at 9pm on Investigation Discovery. The second part airs at 10pm.